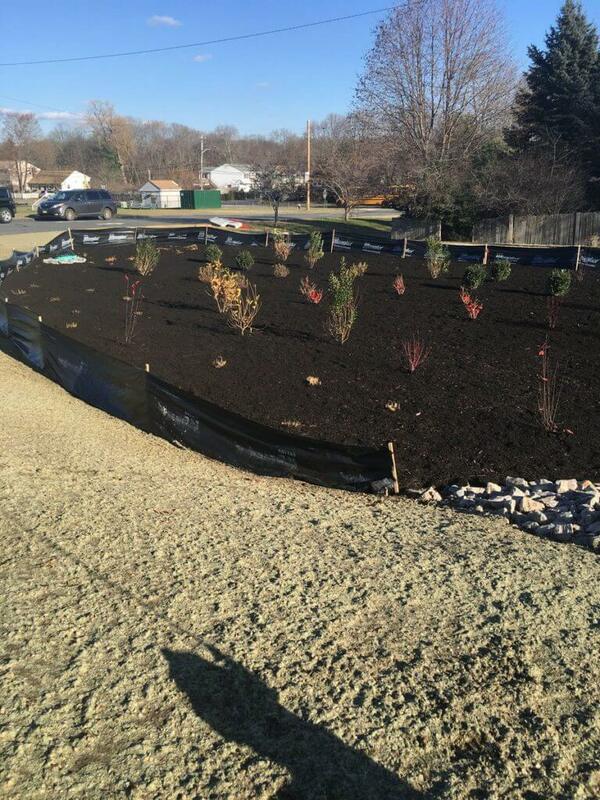 Check out the progress on the rain garden/green infrastructure project at the elementary school in Stoughton. 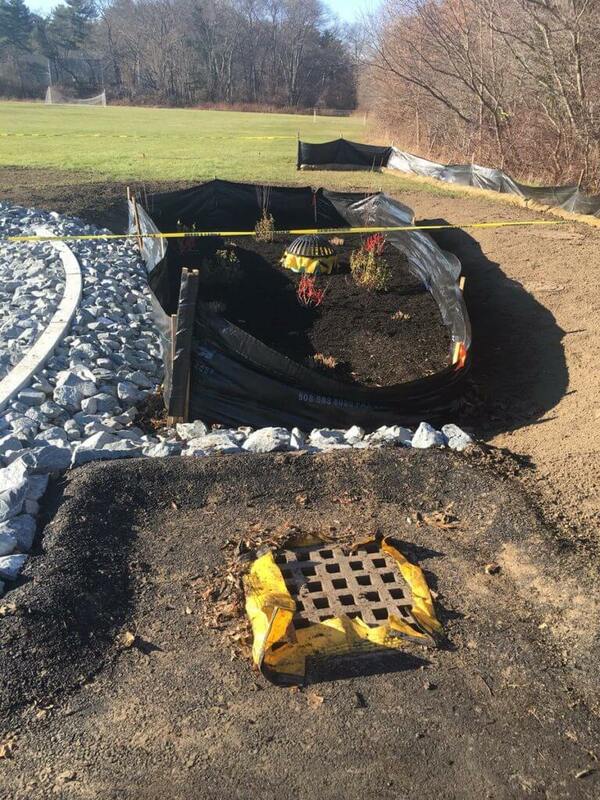 Progress is being made on the Gibbons School project. Photos from Nov. 10, 2017. The Joseph H. Gibbons Elementary School in Stoughton is receiving a major green infrastructure upgrade thanks to a partnership among the Stoughton Engineering Department, the Neponset River Watershed Association, and MassDEP. 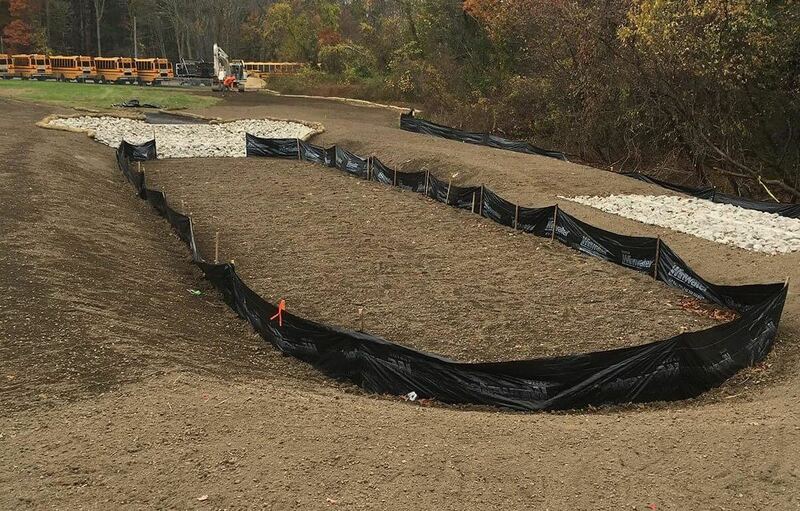 Three bioretention basins and an infiltration basin, designed to collect and filter polluted stormwater runoff from the school’s parking lots, are currently under construction. 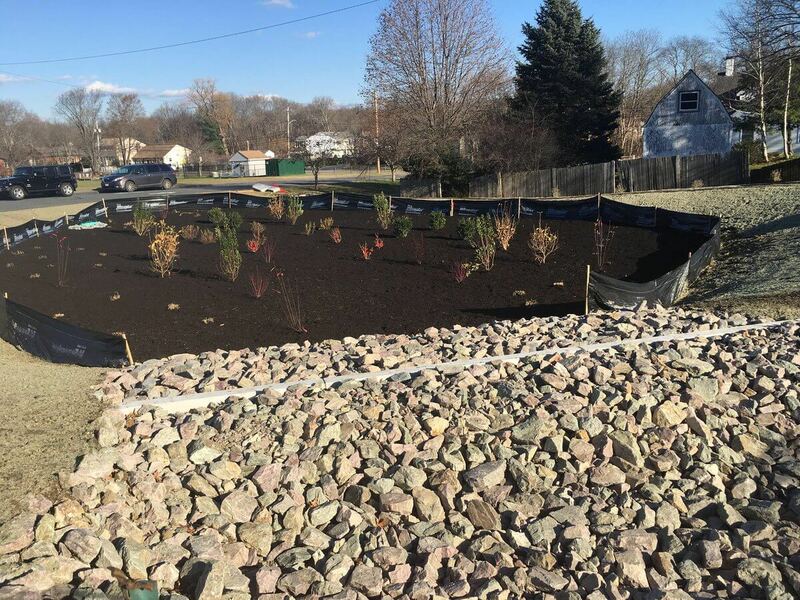 In addition to removing pollution, the new bio-retention basins are designed to beautify the school’s grounds and provide hands-on educational opportunity for the students. NepRWA staff visited 4th grade Gibbons School students in October to explain the project, and will follow up in the spring, once the project is complete.